& instantly create a vocal melody with the backing chords at the same time. 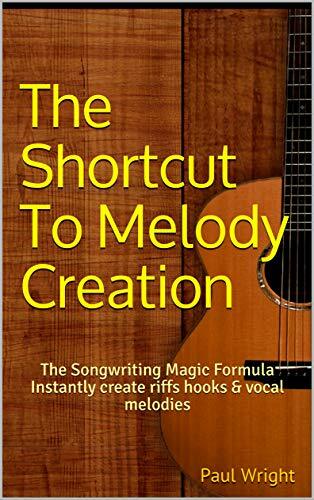 This book eliminates songwriters block in melody. Learn how to create riffs hooks and vocal melodies with the backing chords at the same time. In the video you will see me teaching a pupil how these methods work. In less than 20 minutes.